When you become a member, you will automatically receive your own subscription to The Acclaim, the VHSAA quarterly newsletter. This is a great way to see what is happening with other classmates, and to find out what’s happening on campus today. Welcome to the Membership page! The Alumni Association is looking for you. Yes you! A graduate of Venice High School, who realizes what a tremendous impact Venice has had on your life. 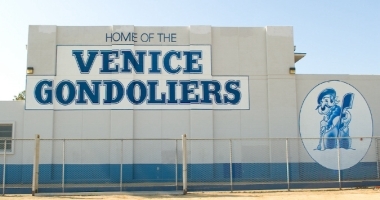 As a Venice Grad you share a bond with over 192,000 other proud Gondoliers who have graduated from Venice High School. You’ve walked the same grounds as those walked by a 10th grader from 1932. 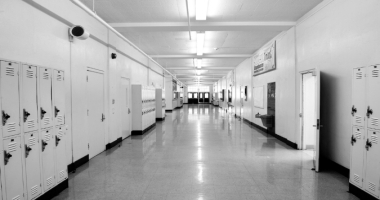 You've walked down the same halls as a senior did in 1957. You’ve even complained about the cafeteria food as did a junior in 1990. You are a special member of the Venice family… a Gondolier and the bond grows stronger with the years. 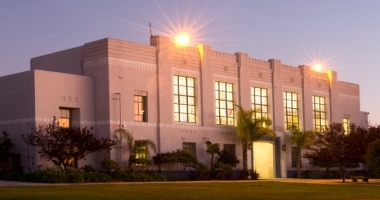 Now is the time to recognize that bond and join the Venice High School Alumni Association. You can once again be a part of the proud legacy that all Gondoliers share. For only $15 a year ($25 for two years), you will broaden your contact with your school and Venice alums from all classes. When become a member, you will automatically receive your own subscription to The Acclaim, the VHSAA quarterly newsletter. 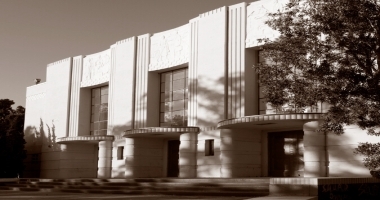 This is a great way to see what is happening with other classmates, get information about reunions, Myrna Loy Statue updates, dates for special events (like the Homecoming Football Game) and to find out what’s happening on campus today. As a member of VHS Alumni Association, you can help "Pay it Forward" with our greatest contribution... our amazing Scholarship Program. 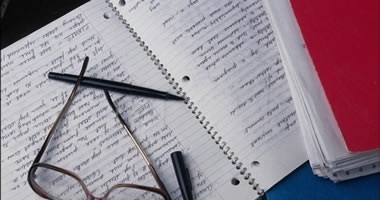 Each year we award over $100,000 to deserving grads to help further their academic dreams. So be a part of it. 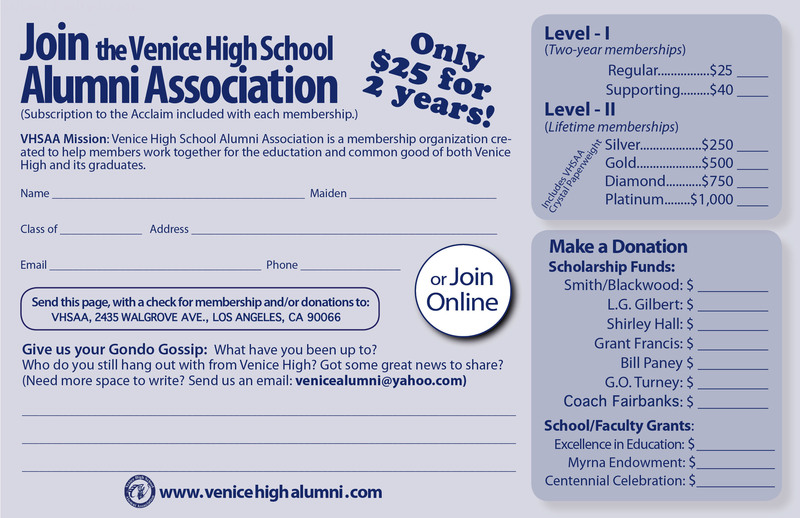 Be a Gondolier that is “Rowing, not Drifting.” Join the Venice High School Alumni Association today!